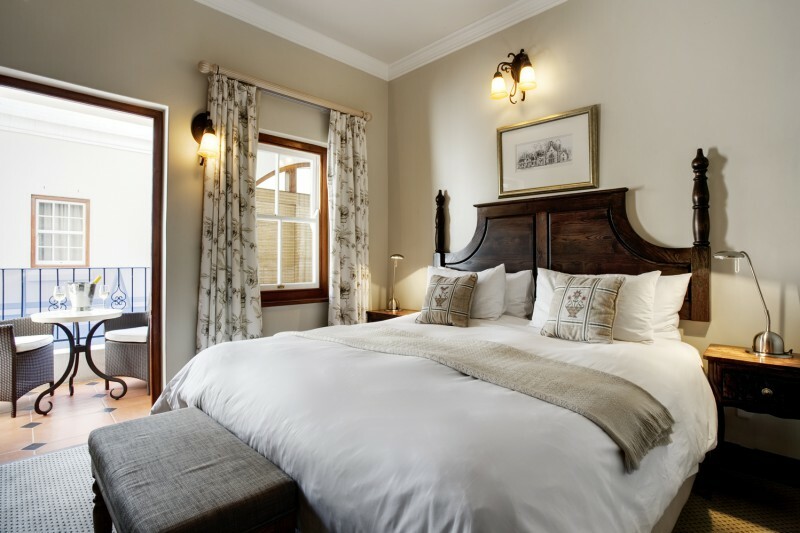 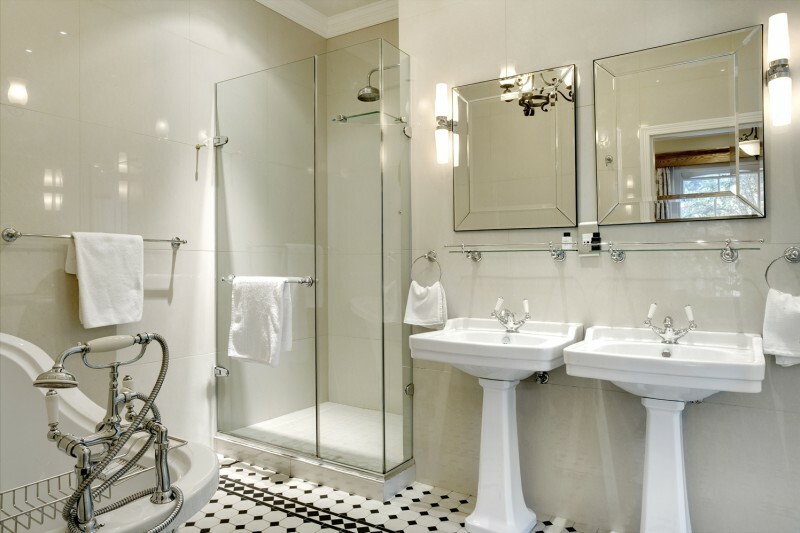 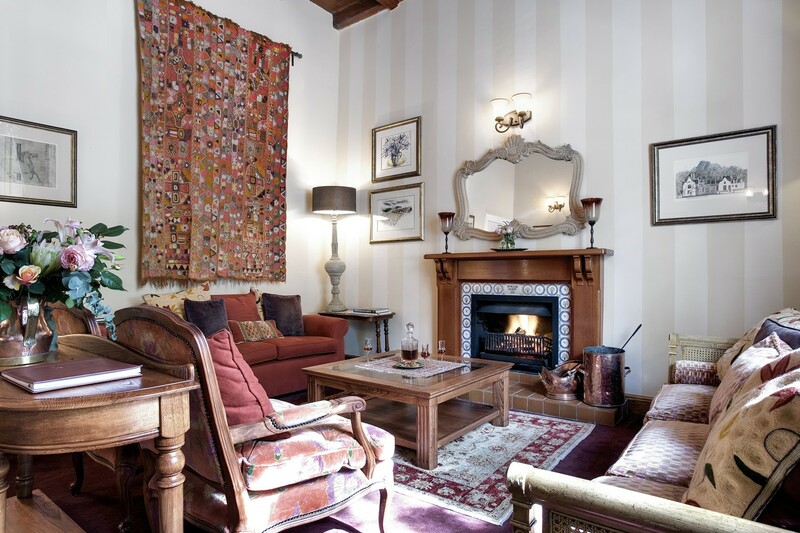 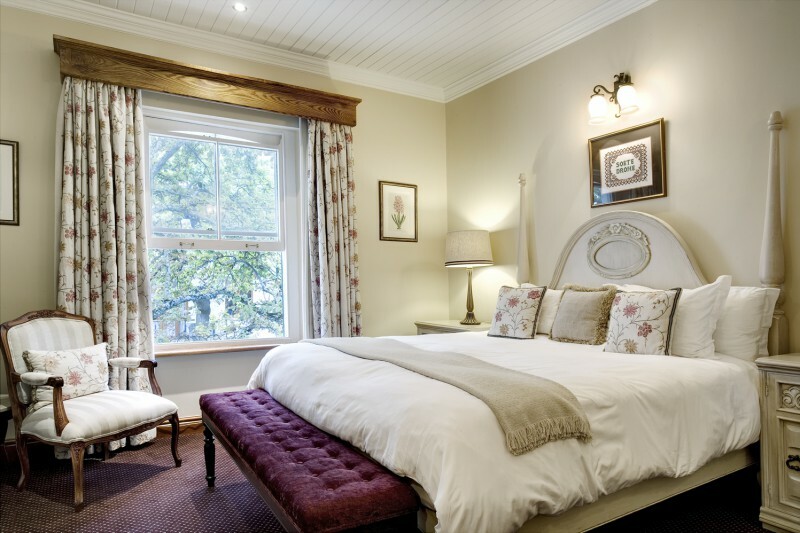 Built in 1713 as one of the first grand residences in Stellenbosch, the iconic Coopmanhuijs at 33 Church Street underwent three years' painstaking renovation before emerging as the 5-star Coopmanhuijs Boutique Hotel & Spa in 2010. 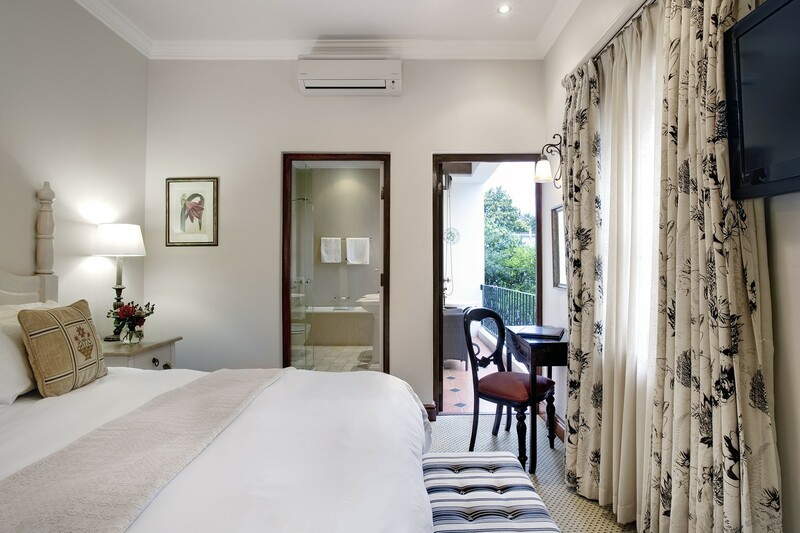 Since then, it has consistently ranked #1 on TripAdvisor among all hotels in Stellenbosch. 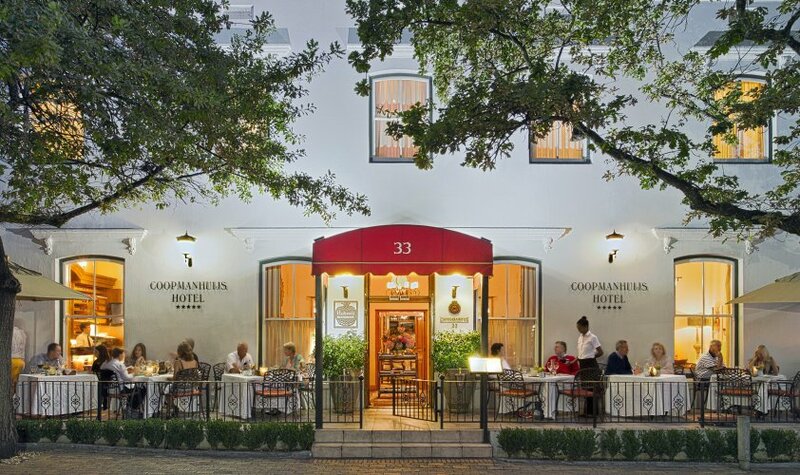 Coopmanhuijs was also awarded a TripAdvisor Certificate of Excellence in 2012, 2013, 2014, 2015 and 2016, placing it in the top 10% of hotels world-wide. 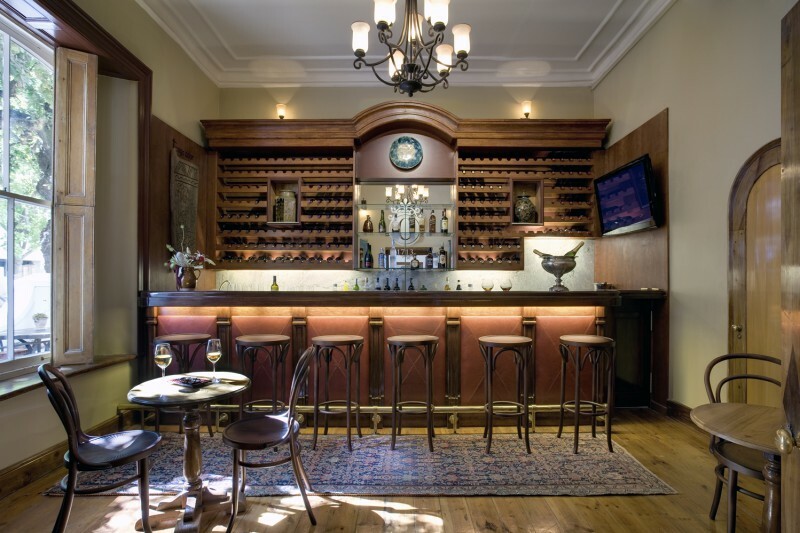 Coopmanhuijs Boutique Hotel & Spa is the ideal destination from which our guests could explore the heart of South Africa's Wine Country, Franschhoek, Paarl or take a trip to Cape Town to enjoy visits to Table Mountain, Cape Point, the Waterfront, the Peninsula and the many other attractions offered by the Western Cape. 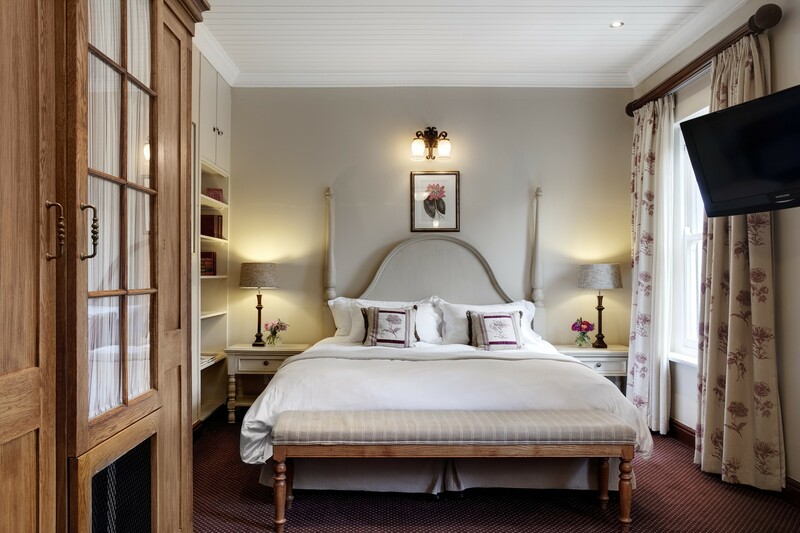 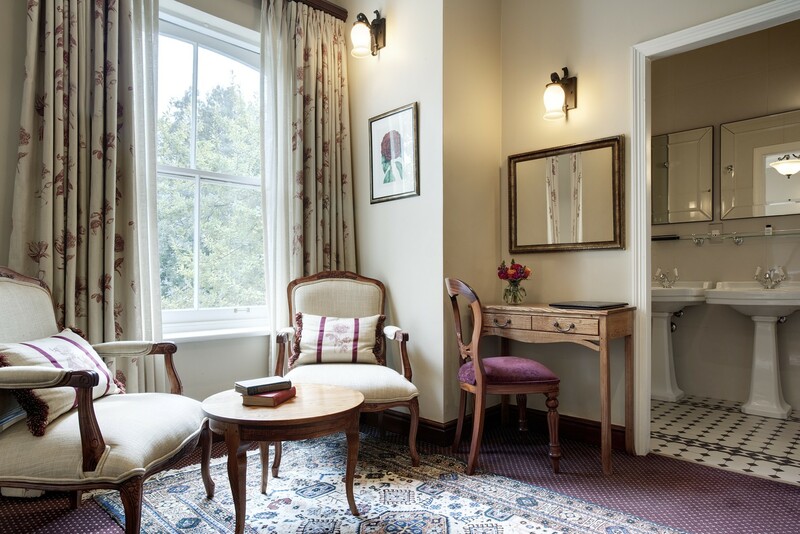 Our 16 non-smoking guest rooms are air-conditioned and feature extra-length king size or twin single beds and en-suite Victorian bathrooms with underfloor heating. 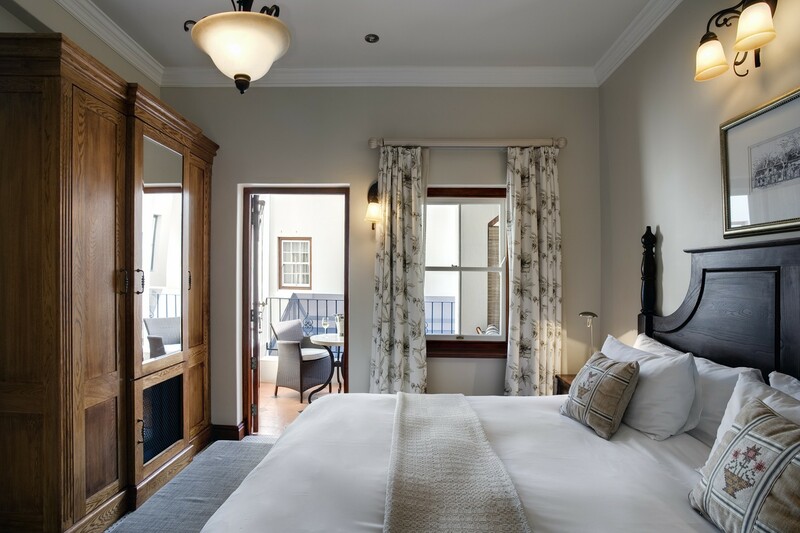 Six guest rooms have their own private balconies. 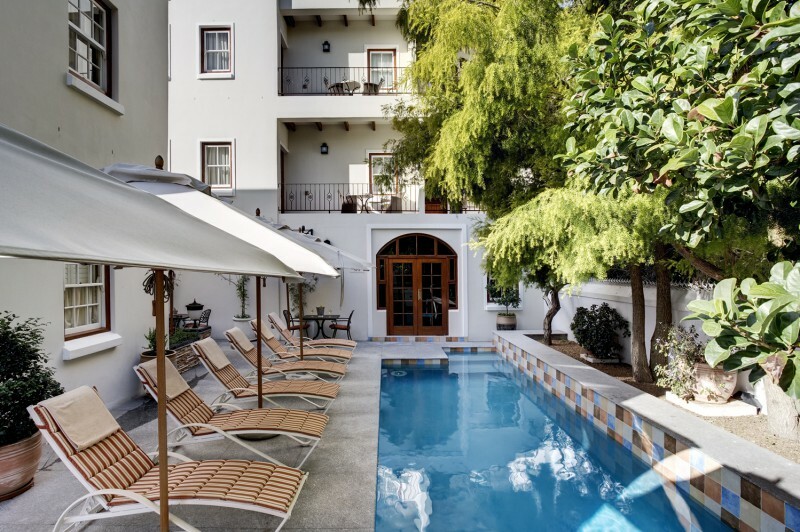 The courtyard encloses a tranquil swimming-pool and discreet health spa. 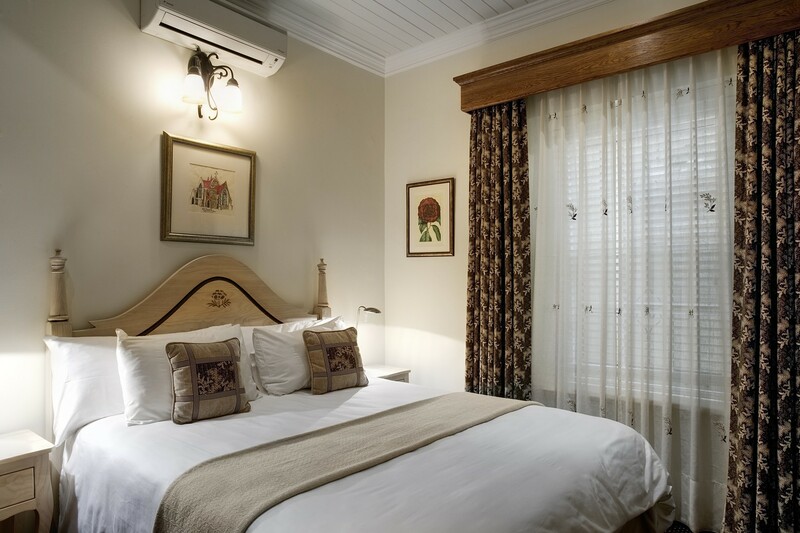 The beautifully restored Manor House has yellowwood and stinkwood doors, sashwindows and yellowwood ceilings. 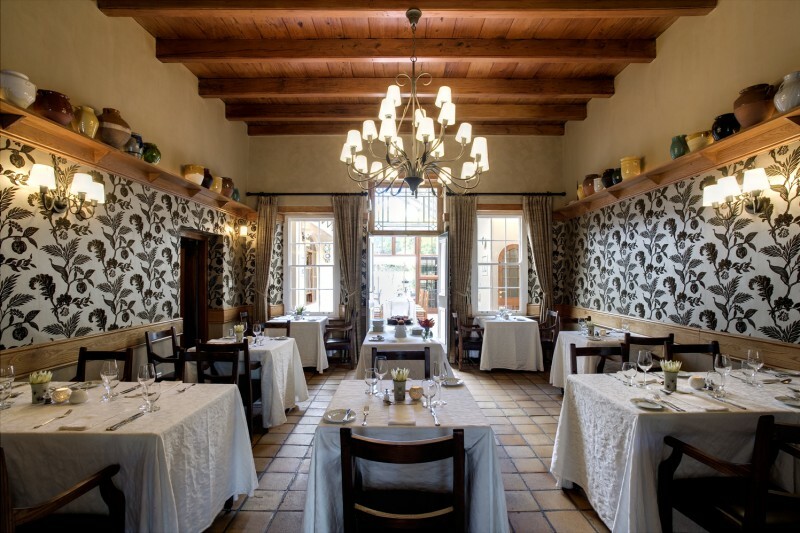 Guests can enjoy meals from the Provencal kitchen and dine at leisure with a glass of fine Cape wine in the courtyard or in the intimate Helena's Restaurant.